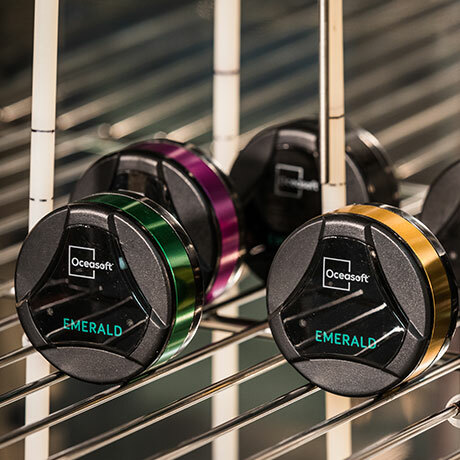 The latest generation of OCEASOFT’s Emerald data logger monitors temperature throughout your products’ entire shipping cycle. 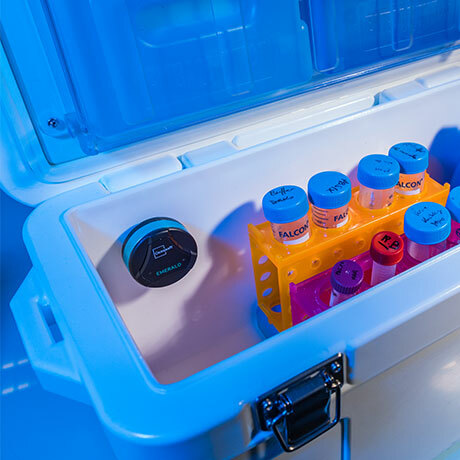 The latest generation Emerald module, a small footprint Bluetooth-enabled temperature sensor, fits neatly inside nearly any type of container, compartment, or enclosure. Programming is fast and easy using the free OCEAView mobile application for iOS and Android. 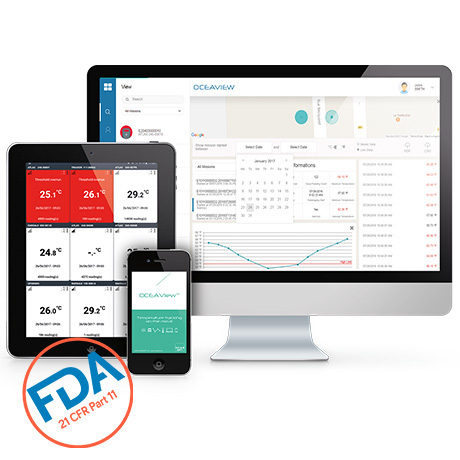 With Bluetooth wireless technology, sensor readings can be collected, even through packaging, at any time. 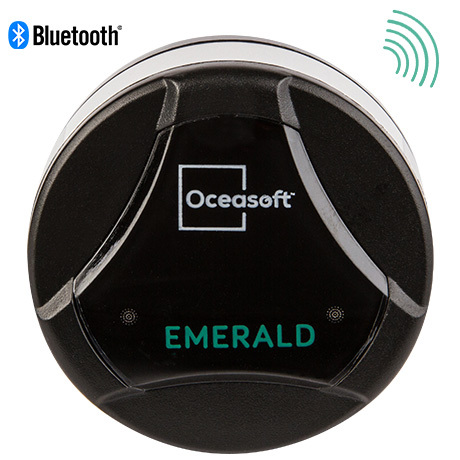 Data is recorded in Emerald memory, then typically transmitted to the OCEACloud platform via one or more smartphones during the mission. Once on the web, data is accessible 24/7 via the OCEAView web application from any smartphone, tablet, or computer. 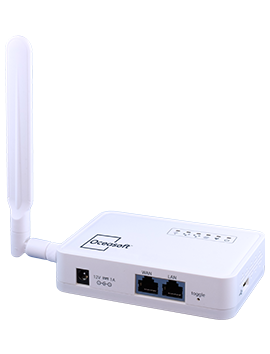 The system sends notification by e-mail if out-of-bounds conditions are detected.